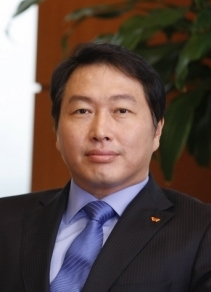 Chey was born in 1960 as the eldest son of Chey Jong-hyeon, president of Sunkyoung Group (now SK Group). The group’s founder Choi Jong-kun is his uncle. He went to Shinil High School and studied physics at Korea University. He took a MSc/Ph.D. combined course on economics at the University of Chicago before joining the group in 1992. He took over the company in 1998 and helped it successfully shift its course from a textile company to the country’s largest telecom service provider. He was sentenced to prison for fraudulent accounting in 2003 but the term was suspended. In 2013, he was given a four-year sentence for embezzlement and served about 2 1/2 years before he was released on a pardon. He married Roh Soh-yeong, the director of Art Center Nabi and daughter of former President Roh Tae-woo, and has two daughters and one son. He publicly confessed to having a lover and a child outside of his marriage late last year. 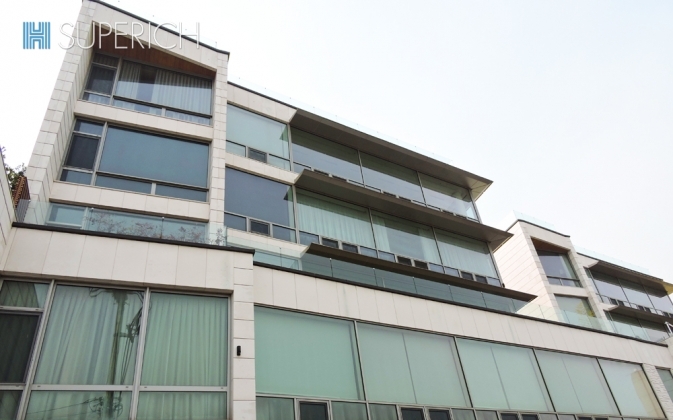 There has since been suspicions of embezzlement and violation of Korea’s currency exchange control law in relation to a real estate transaction between him and his mistress.